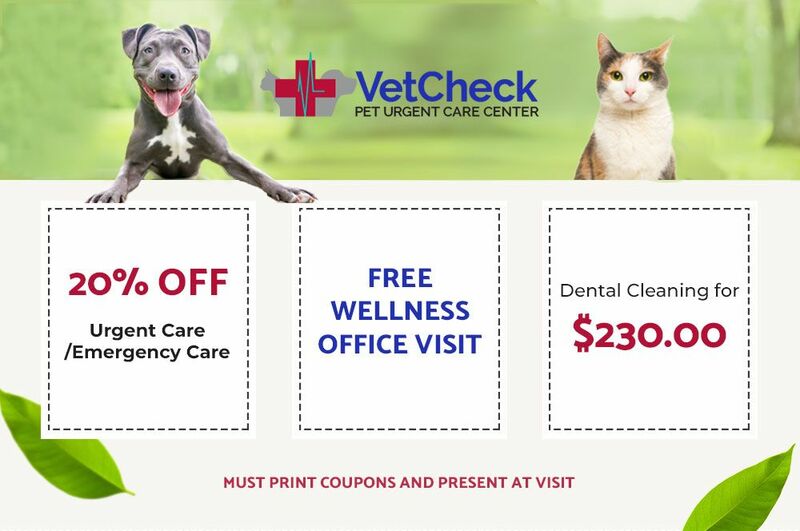 At VetCheck Pet Urgent Care Center, we're here to take care of your pet's wellness and urgent care needs when your primary veterinarian is not available or when you do not have a primary veterinarian. Our hospital is open to serve you whenever you need us, so you can walk in any time during our office hours to receive important treatment for your pet. 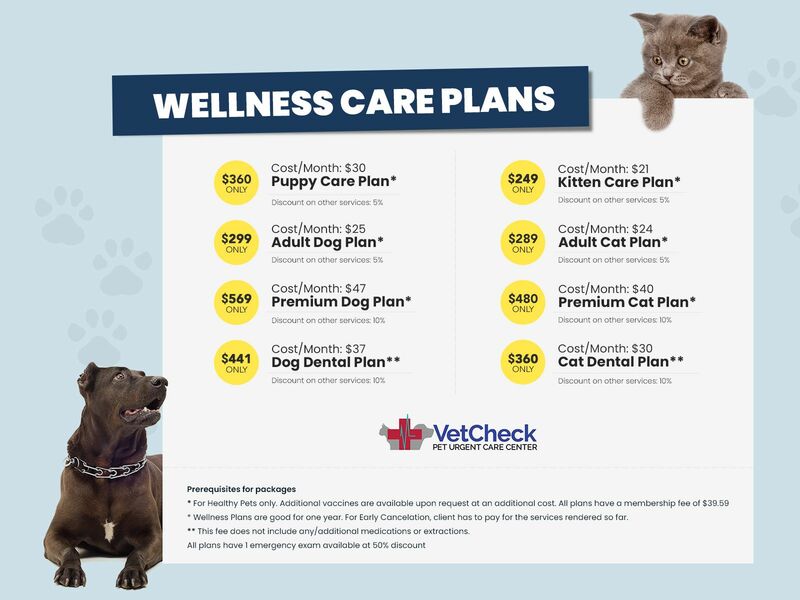 We welcome walk-ins for Pet Urgent/Emergency Care! We are happy to serve clients from Fishers and surrounding cities including Carmel, Noblesville, Zionsville, McCordsville, Westfield, Lawrence, Anderson, Fortville, Indianapolis, and all neighboring areas. Our facility is conveniently located off of highway 69 and state road 37 to enable easy travel for pet parents. We are full-service Veterinary Hospital that can take care of your pet’s urgent and Wellness health care needs. 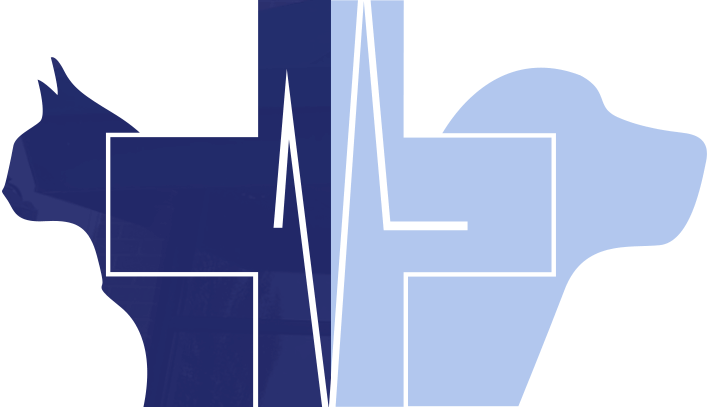 We can be your regular veterinarians as well as can provide non-critical Emergency services. Dr. Siva and his skilled veterinary team work together to treat pets with urgent needs, but they also strive to be your pet’s advocate and always practice quality, evidence-based medicine. Illness - vomiting/diarrhea, internal parasites, age-related illnesses, etc. I was greeted with friendly and knowledgeable staff who not only took care of our baby but assured me she would be fine. If you ever find yourself in need of emergency vet services, I highly recommend VetCheck! They were able to get us in right away when we needed a last minute check up for our dog. The vet modified the dosage on one of my dog's prescriptions and it helped tremendously. Also, they are very personable! We brought our baby here last night after either a bite or a sting. They showed love and compassion the entire time. They also explained everything extremely well as to what they were doing. I would bring all of my babies here. I highly recommend them.